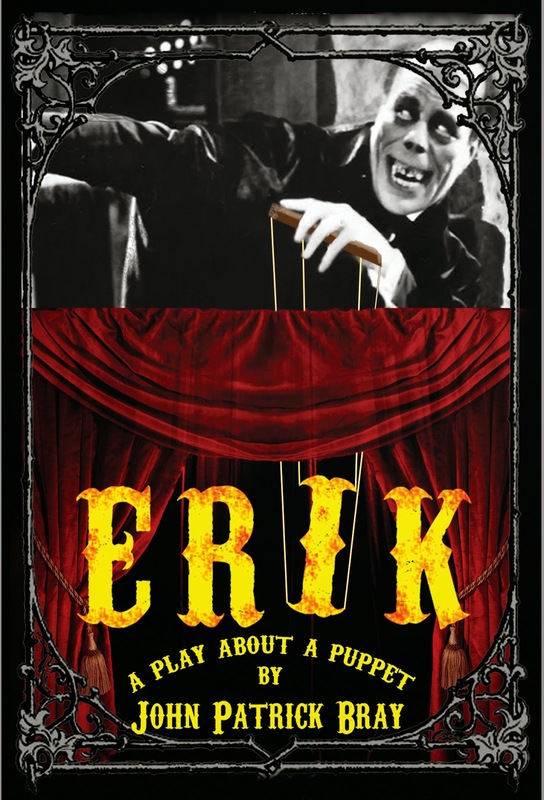 StageBuzz.com: FRIGID New York Interview - John Patrick Bray of "Erik"
FRIGID New York Interview - John Patrick Bray of "Erik"
The Phantom of the Opera with puppets and madness! Sculpted for a downtown NYC audience, and those who love their theatre with a side of iron bars and irony. I am absolutely in love with the various versions of the story that already exist. It's so deliciously melodramatic, so over-the-top. My favorite adaptation (and one of my favorite films since age 8) is the Lon Chaney silent movie. It haunts me to this day. I hope to add a new dimension to the story, to help usher it into the 21st century by paying homage to the myriad of adaptations out there while problematizing (there's a PoMo word!) inequality of the sexes. Jerrod Bogard, director; Akia Squitieri, producer; Rising Sun Performance Company, a wonderful family of artists! Robert Wilson, Sam Shepard, Conor McPherson, Lucy Thurber, Crystal Skillman, Qui Nguyen, Maria Irene Fornes, Rachel Klein, Tom Waits, Edward Hopper, Velvet Underground, Suzanne Vega, PJ Harvey, Leonard Cohen, Jack Kerouac, Suzan-Lori Parks, Neal Bell, Jack Gelber, Jeffrey Sweet, Jim Ryan, Leslie A. Wade, Jill Dolan; of course, Jerrod, Akia, and all involved with RSPC over the years! And I have to mention my students at UGA. I learn so much from them all - truly great people. Whatever I can when I'm in town! I'm moving from lecturer to assistant professor of dramatic writing and theatre appreciation at the University of Georgia. I have a new play I'm hoping to develop in Athens and in NY. Hopefully, second unit shooting will be wrapped for LINER NOTES, a screenplay based on my stage play co-written with my brother which he is also directing. And I'm writing a book chapter on Hank Azaria's portrayal of Marc Blitzstein in Cradle Will Rock, the 1999 Tim Robbins film. Also in April, I'm hosting a Playwrights' Weekend with the Rose of Athens Theatre and Athens Playwrights' Workshop in Athens, GA. So, a bunch of stuff on the horizon! Favorite theatre professional? Too many to list! See "influences". Current show you would love to be involved with? What's Rachel Klein got going on? Your dream show to be involved with? 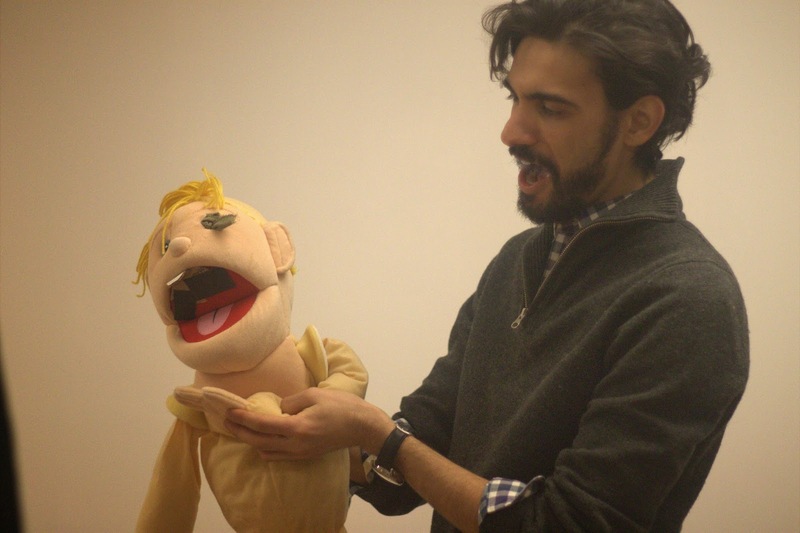 I would love to have another NYC production of my play HOUND. It's available for licensing with Next Stage Press, and you can read it on Indie Theatre Now. Who would you most like to have a chance to work with? Robert Wilson. Your best theatre experience? My own? Too many to list. As an audience member? Robert Wilson's production of A Dream Play at the Brooklyn Academy of Music in 2000. Person you’d most like to thank for getting you where you are today? YOU! 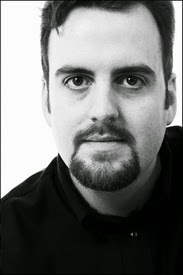 To find out more about Erik, visit the FRIGID New York website.